How Many Condo Parking Stalls Do You Need? Why Would You Need Them? How Many Condo Parking Stalls Do You Need, And Why Would You Need Them? 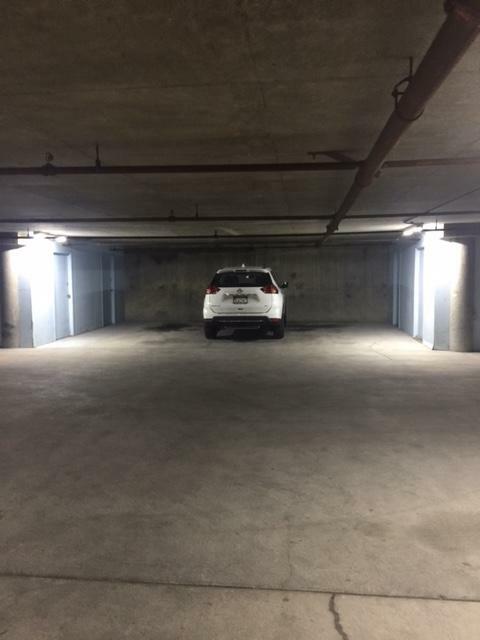 How Many Condo Parking Stalls Do You Need, And Why Would You Need Them? How Many Condo Parking Stalls Do You Need? Mind you purchasing an extra stall in a condominium building can be a difficult quest, in some buildings a costly one. In American Towers you can only own one stall but it’s easy to rent one. That may work. In both Canyon Road Towers and Zion Summit each unit has one parking space attached to the original condo declarations. You can find them on line at their website. Both of these buildings have several extra stalls with actual tax ID numbers. Where those in the original declarations cannot be legally transferred to another person, the deeded ones can be sold to another owner of those buildings. What should they sell for I am often asked? The answer is that depends. One answer I usually give is don’t sell. With that advice being rejected a few times I have seen them go from $5,000 to $50,000. In one building Kathleen and I lived in we paid $25,000 for an extra stall. Resale value then becomes the biggest reason to have a second stall after your own need should you need it for your own use. Having plenty of room to park your car, well that might be listed as number three.